... And it starts! Share your accessories! 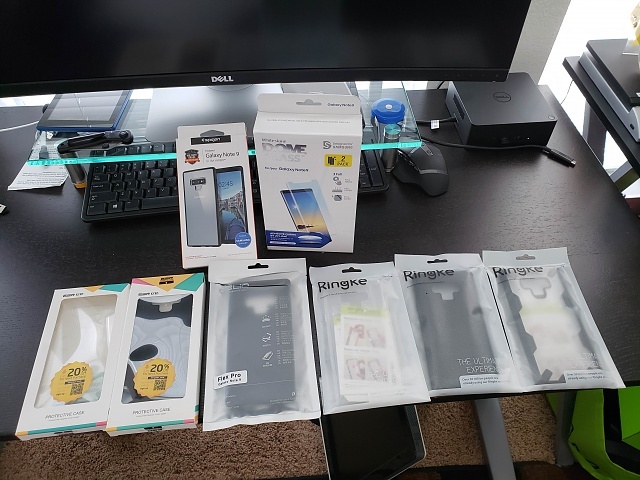 My first purchase...I hope the Monarch for the 9 fits with the Whitestone Dome screen protector like it did with the Monarch on the 8. Nostromo79, Morty2264 and JHStewart1023 like this. Best Buy has cases out now. 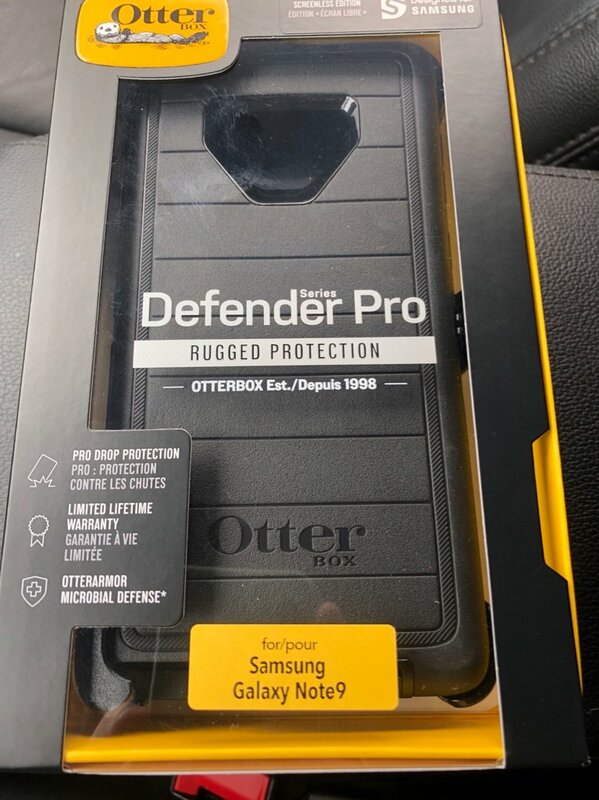 I'll be picking up an Otterbox Defender today! 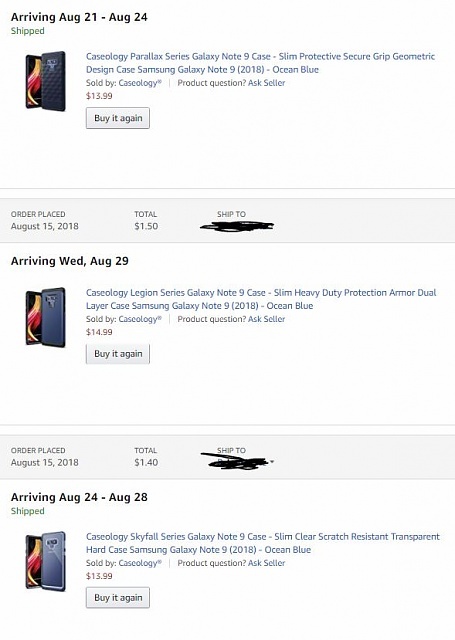 Already got my WhiteStone Dome glass yesterday, and my Official Samsung Rugged Protective Cover in Black is coming in the mail today via Amazon. 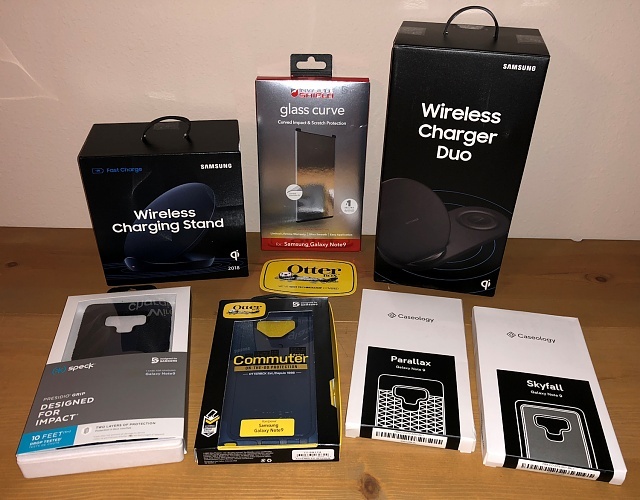 Best Buy just started putting out their Note9 accessories! KillerQ, anon(762744), felloffthetruck and 2 others like this. Can't beat those Caseology cases for $1.40 each. 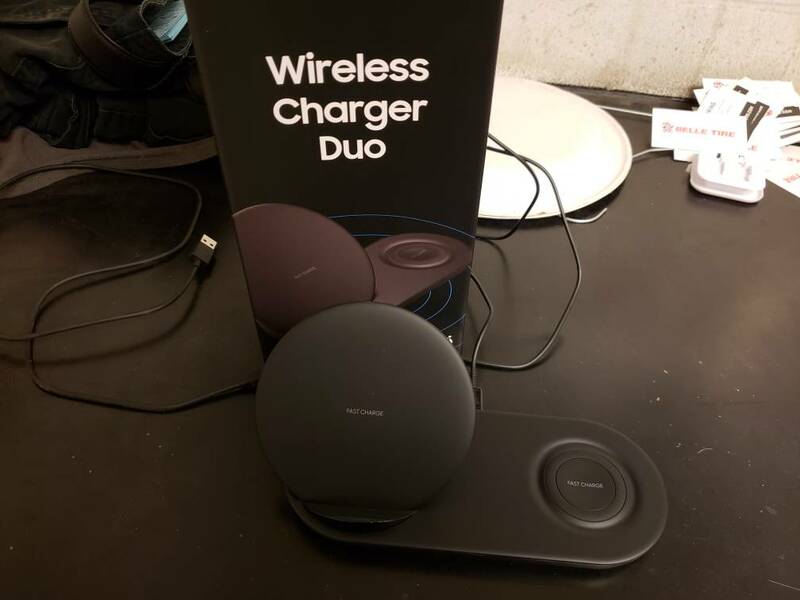 Can we get some more pictures of this Defender Pro? Like the inside and sides. Might have to swing over to Best Buy this weekend and pick one up. 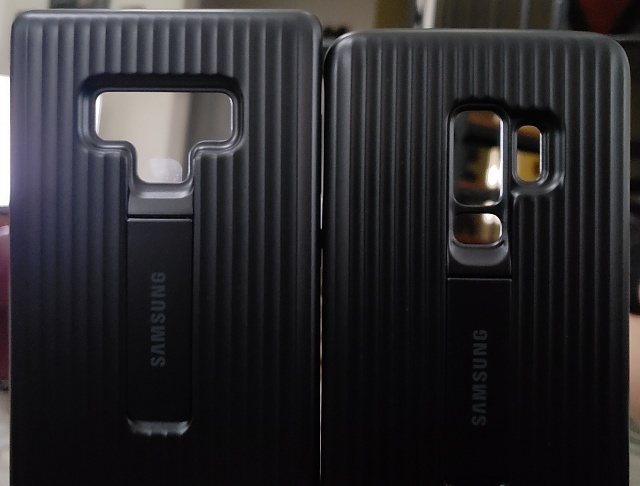 Compared to the Samsung Rugged Protective Cover for the S9+, I like the Note9's placement much better! I didn't realize I have to kinda hold the phone weird to reach the lower place fingerprint sensor. 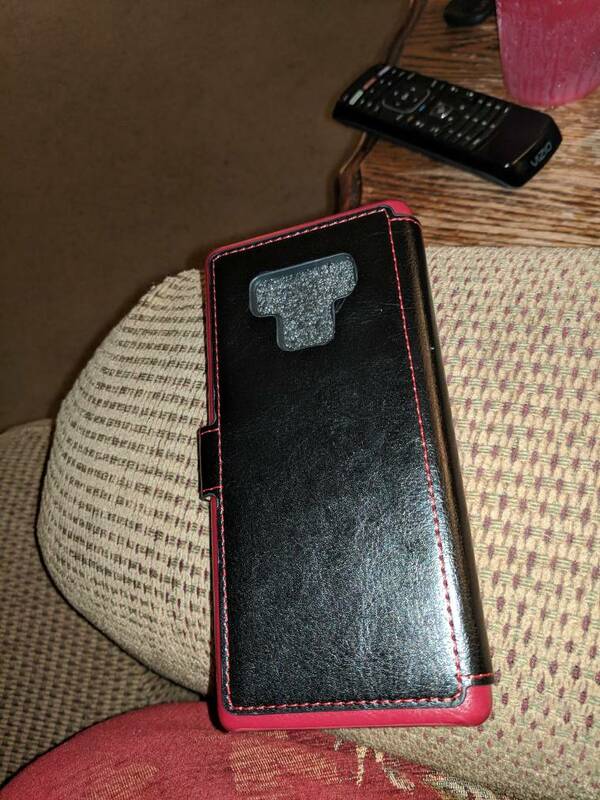 The Note9's feels perfectly placed when I hold the case. Now I just need the phone! 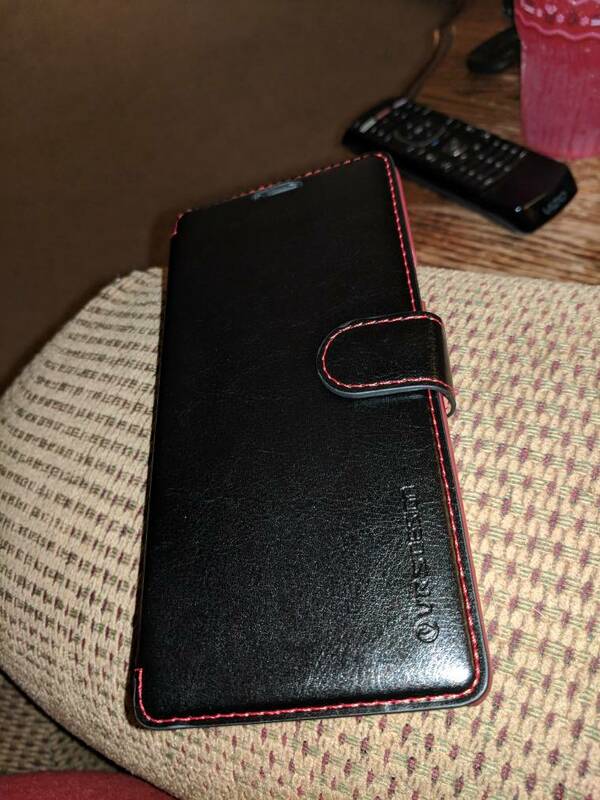 First Note 9 case arrived today! I'd LOVE to have a wallet case... But I use my phone with one hand a lot, and those make it tricky. get you one that you can detach the phone from the case. I have one for my s8 plus and I'm waiting on the one for my n9. 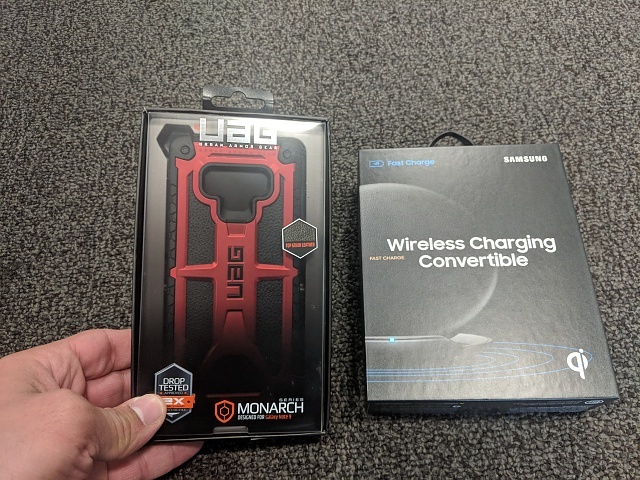 Black UAG Monarch in today. 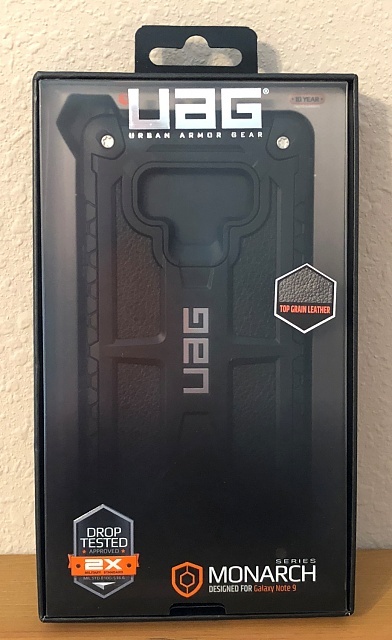 The black Monarch was from UAG direct. My cases so far. Still have more coming in. 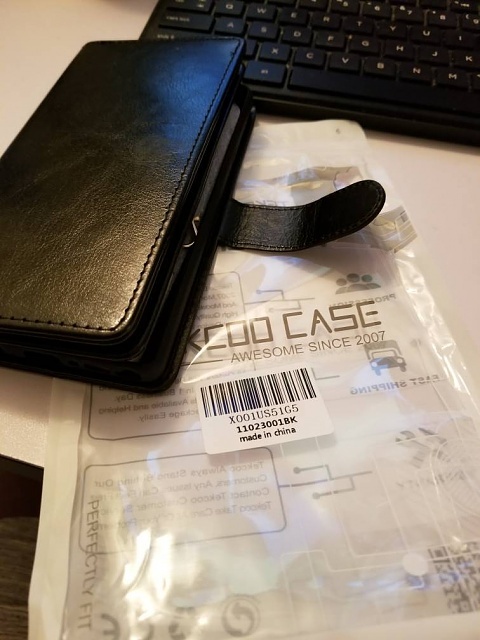 Wallet case came today. I'm done on the cases that I need. now I'm just waiting on my sister's case and my last two screen protectors. dbrand Black Camo Back Skin which is on pre order. Rhinoshield Crashguard Bumper when they release it. I've yet to settle on a glass screen protector if I can get an all over adhesive one that plays nicely with the Crashguard Bumper. 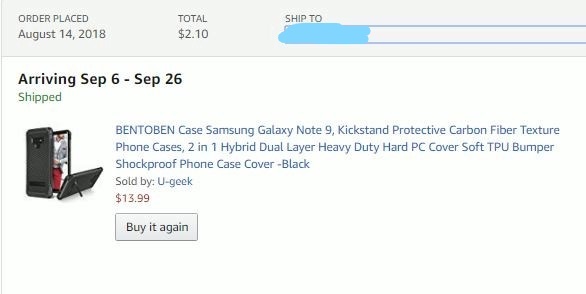 I purchased a Tech21 case through tmobile, Beautiful case, Excellent quality!.. Tmobile only had a few cases in the back and one screen saver!. I don't why the major carriers get like tmobile receive small quantities of products???? Mind boggling!.. This is possibly a Samsung issue?.. Wow! You're definitely more prepped than I am! Lol! 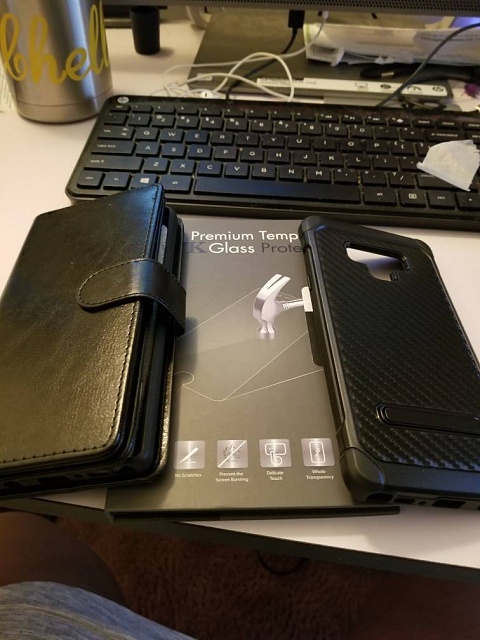 I did receive my Tech21 case yesterday, and it's really a nice case. 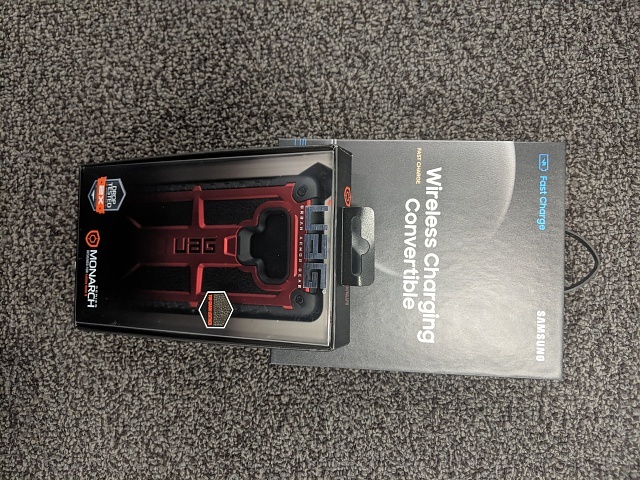 I had one on my S9+,and never switched it out because it had a great grip, and looked good too. Unfortunately I messed up my install on the Whitestone Dome! I even watched the how-to videos several times. Yet, still mucked it up. Expensive mistake on my part! Kudos to those who have mastered it! Probably gonna get the unicorn beatle pro as well. Somehow I ended up with 2 of the same case. That's another reason I'm sticking with the amFilm for now... It's only £10 to mess up, not £40! QUICK question - for those of you who show pictures of multiple cases.....are you anticipating to return all but one case? If so, back to whom? amazon?bestbuy? 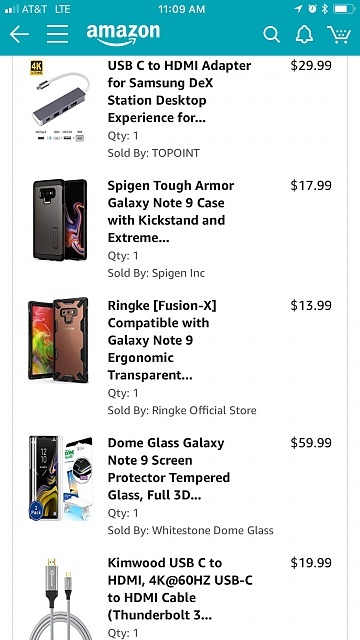 if you order like 10 cases but keep one, wouldn't amazon ban your account? or are you really baller enough to buy 100$+ worth of cases and then keep them for resell @ ebay? SIM doesn't let me receive calls or text messages and I cant use mobile data, what could be wrong?